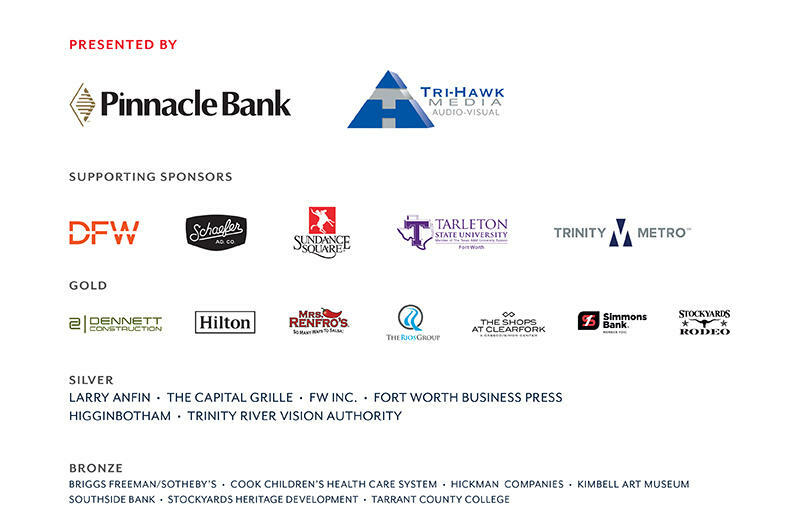 Visit Fort Worth celebrated the impact of tourism on our community’s economy and quality of life on on February 6, 2019 at the Omni Fort Worth. We honored the Fort Worth Zoo with the 2019 Hospitality Award and debuted season two of Fort Worth Stories. The Annual Meeting presentation featured two of today’s rising stars in digital marketing and entertainment: Chris Stang, co-founder and CEO of The Infatuation and Sean Evans, host of the hottest show on YouTube, “Hot Ones.” The Infatuation has generated millions of posts on Instagram and recently acquired the legendary review publisher Zagat. The Fort Worth Zoo is an incredible attraction known internationally for their conservation and education. The Fort Worth Tastemakers were celebrated at our 2019 Annual Meeting and Breakfast on February 6. This year was a wealth of pride and excitement for the city. Find our three new video series, Dining with Wero, Eat FW and Chef Stories, here.